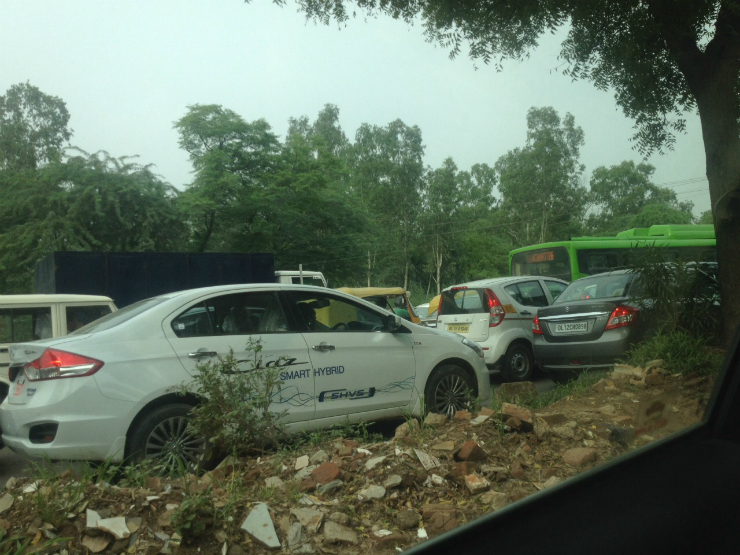 The upcoming Maruti Suzuki Ciaz SHVS (Smart Hybrid Vehicle bg Suzuki) is in news for its more fuel efficient powerplant, that returns about 28kmpl, as claimed by an earlier report. 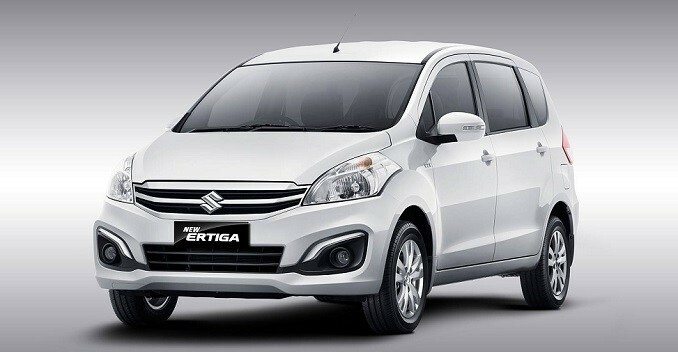 But now with a clear cut way to improve efficiency and reduce emissions, the company doesn’t want its bestsellers to remain devoid of the tech., so expect the upcoming Maruti Suzuki Ertiga facelift (likely to be launched in India by October), and the next generation versions of Swift hatchback and the Dzire compact sedan to feature the ‘mild hybrid’ system as well, reports ET. To recapitulate, the mild hybrid system uses an integrated starter generator, a larger battery, and an automatic start stop mechanism. Together these take some load off the engine, resulting in an increased fuel economy but with reduced emissions. It will be available only on the 1.3-litre diesel engined versions. Thanks to Indian government’s FAME scheme (which stands for Faster Adoption and Manufacturing of Electric and Hybrid vehicles), the import costs for the system aren’t too high, and there’s a concession on products using electric and hybrid technology. That means the prices of these vehicles won’t be too bumped up, and hence the sales of the said products won’t be affected. 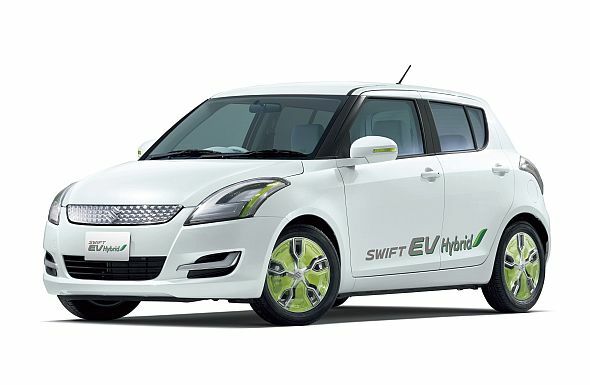 The next generation Suzuki Swift is expected to be showcased (probably in a concept form) at the upcoming Tokyo Motor Show (in October), while an India launch is likely to happen by 2017.